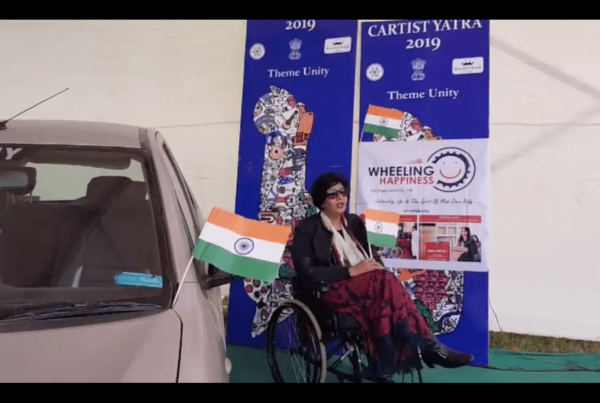 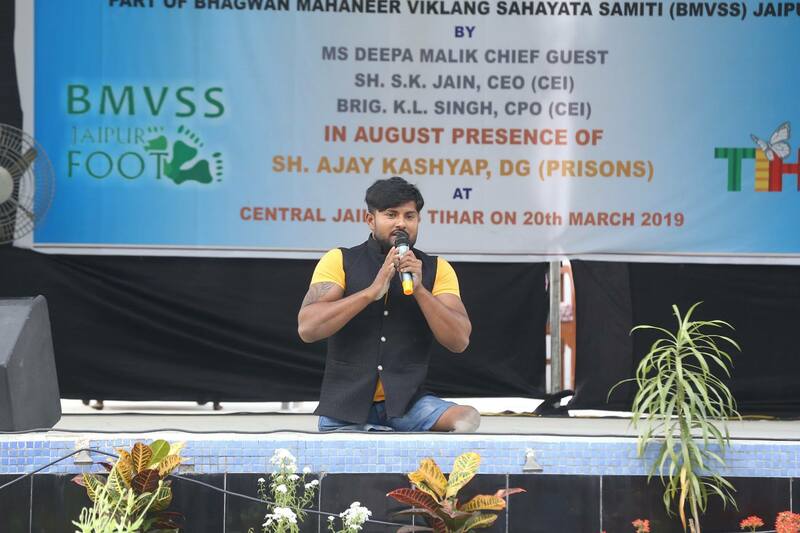 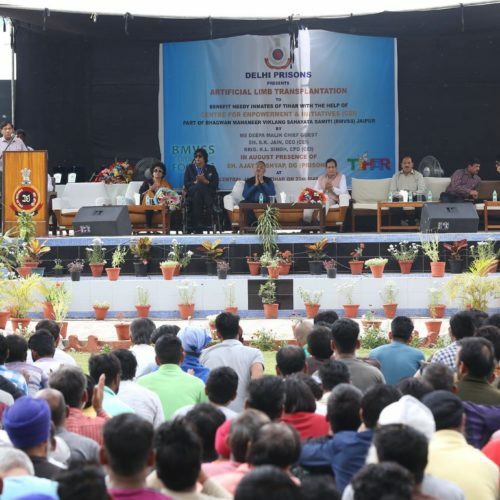 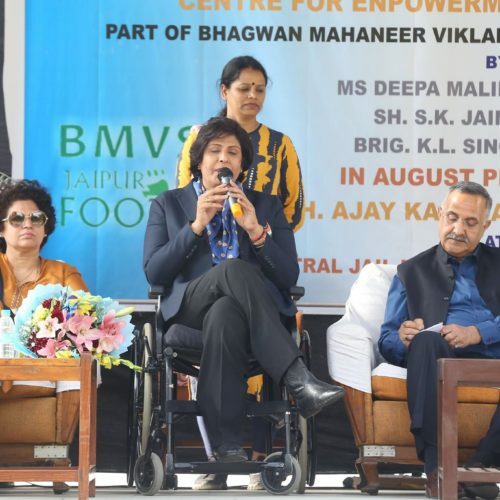 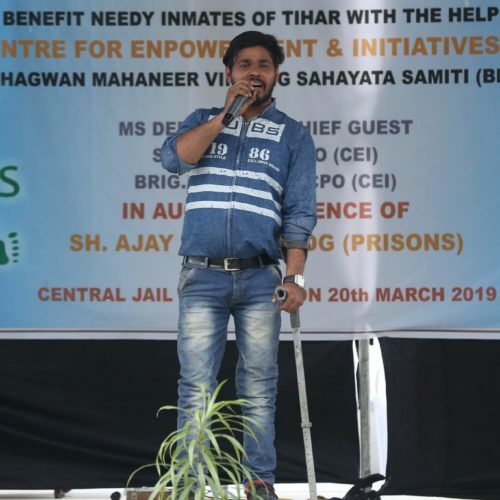 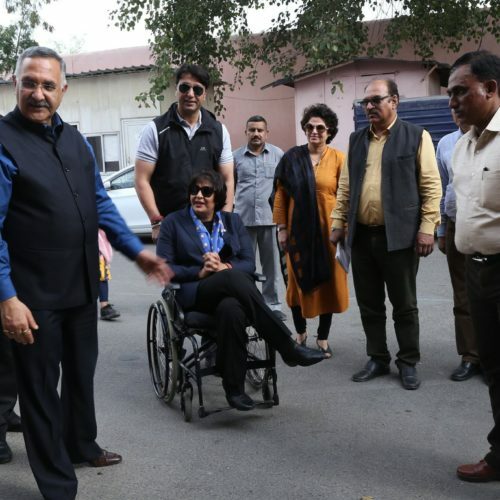 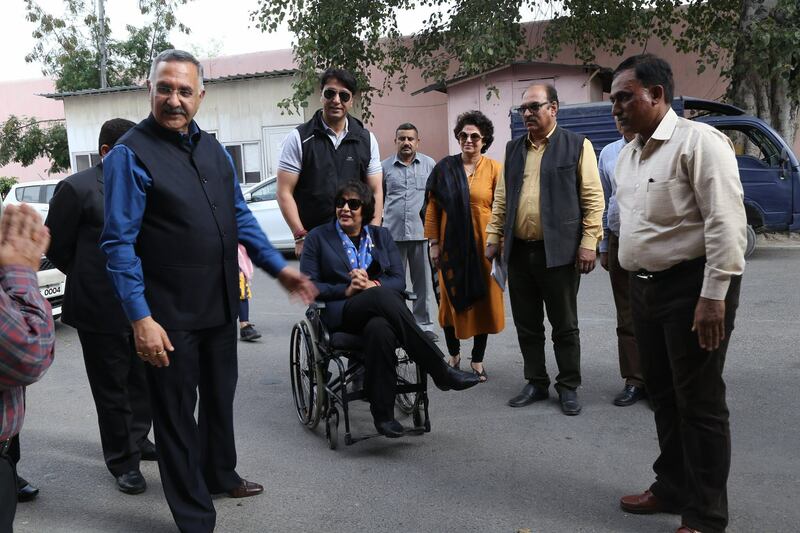 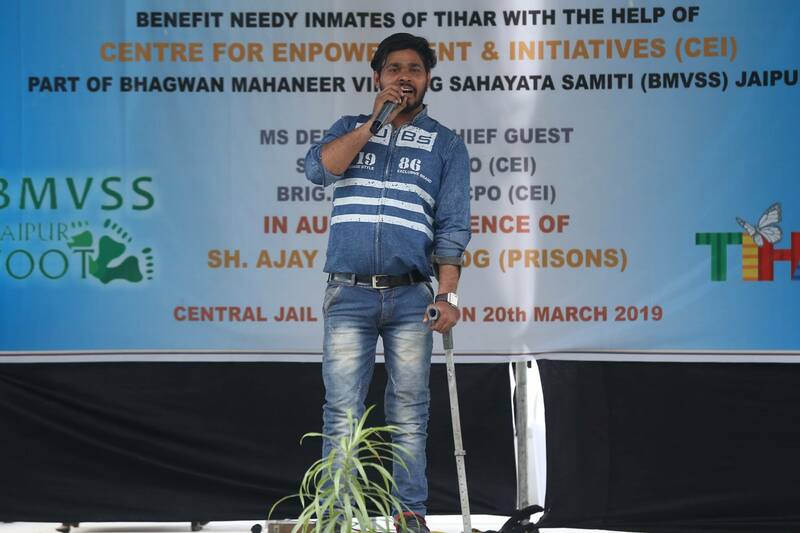 Wheeling Happiness co-founder Deepa Malik celebrated Holi-2019 among the inmates of Tihar Jail inspiring them to burn all negativity of the past in Holika and paint the colours of positivity and new beginnings. 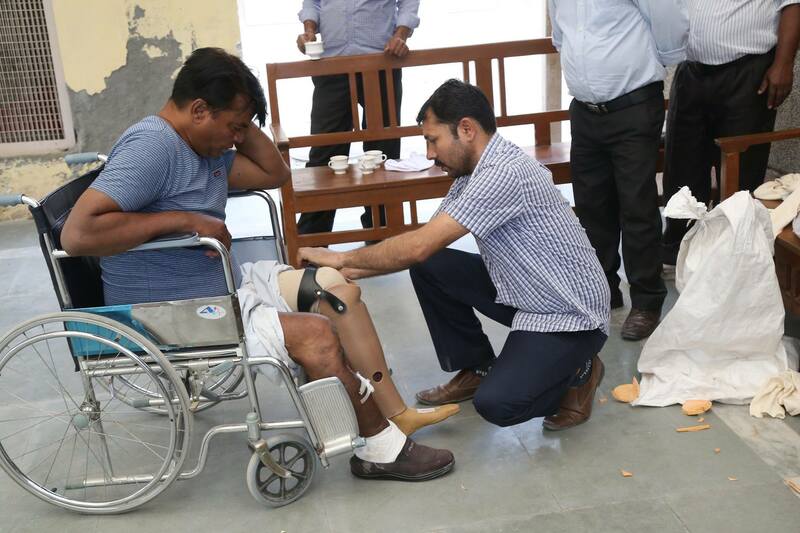 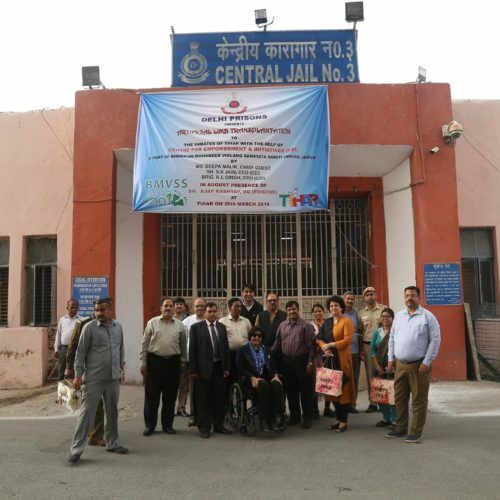 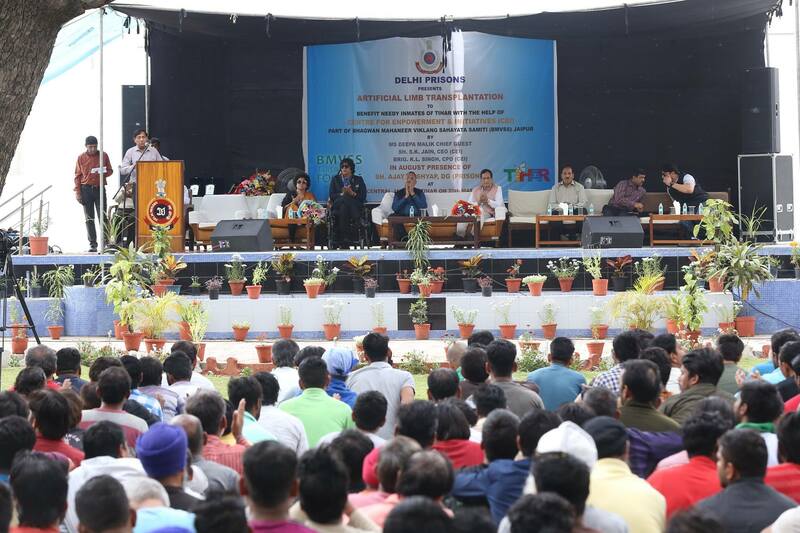 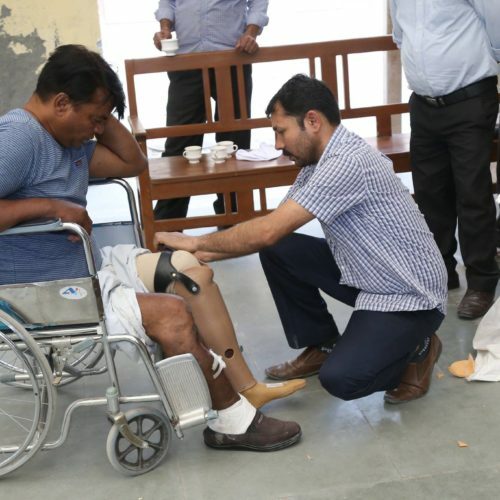 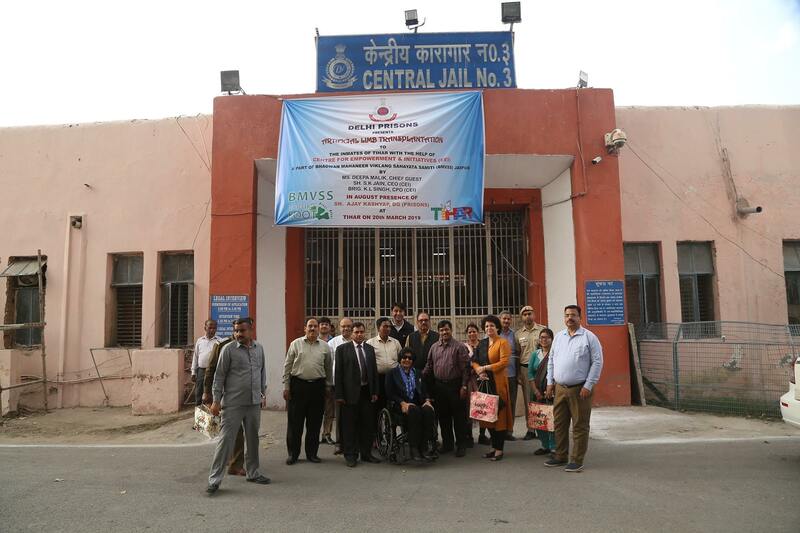 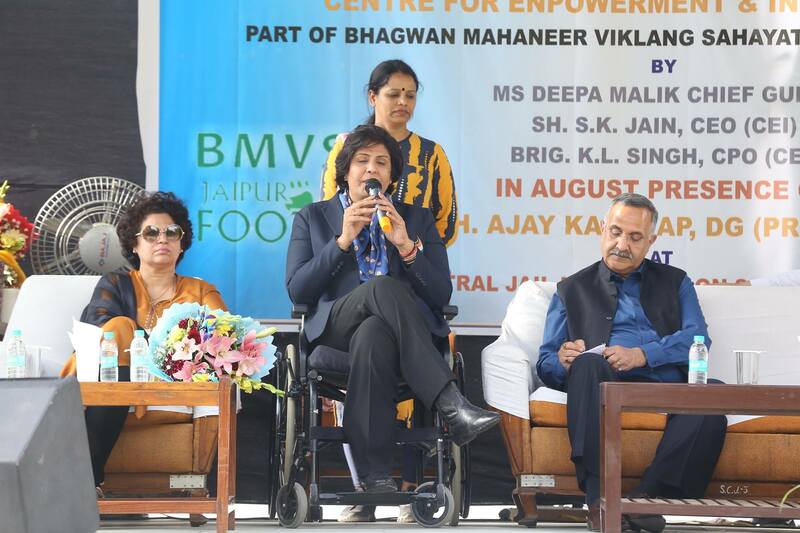 The Divyang inmates (with disabilities) were also presented prosthetic legs, in presence of DIG Prisons, Tihar. 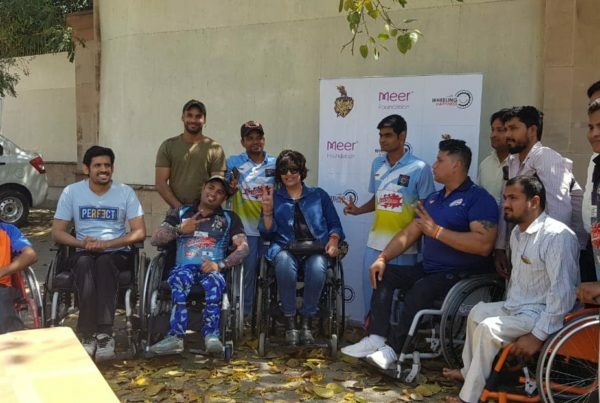 the blissful colours of happiness evident on their faces. 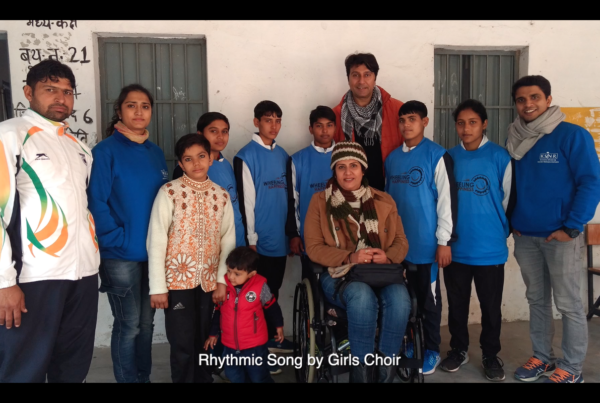 Previous PostCollaboration and initiative by two amazing organisations for all the goodness.